On Thursday March 31st, our very own Mike Koltuniak will join Welform and Milco business partner, Dr. Anthony of IWSL at the 2016 Mid-America Trucking Show to discuss opportunities for new technology in the manufacturing process for commercial trailers. The team will also be meeting with commercial semi-trailer manufacturers: Manac, Stoughton, Great Dane, and Wabash. We have been working with innovative technologies that will reduce the manufacturing cost for these products. 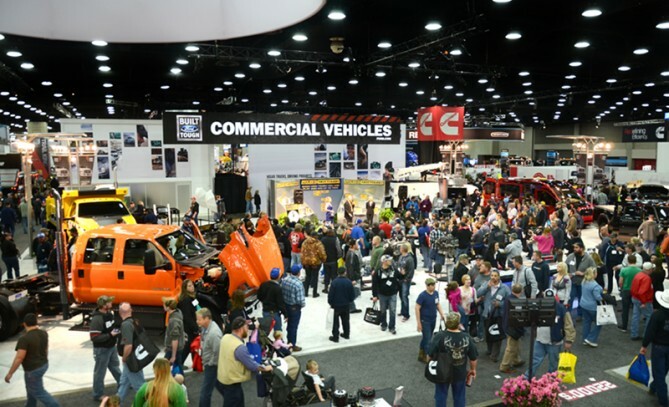 The Mid-America Trucking Show is one of the largest events to meet with important OEM’s in this industry, which allows us to gain access into a new market for our products. The technology we will engage into their manufacturing process is consistent with our long-standing philosophy of providing customers with speedy, precise and cost-effective tools to increase their manufacturing efficiencies. This new technology for the commercial trucking industry will not only reduce the cost, but it will eliminate their largest warranty issue that is encountered when environmental elements contaminate the goods located inside the trailer. With this, we will enable the expansion of our internal manufacturing work by providing work outside of the automotive industry market cycle. 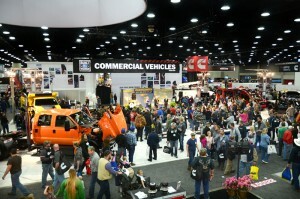 Stay tuned for our recap of the Mid-America Trucking Show post event! 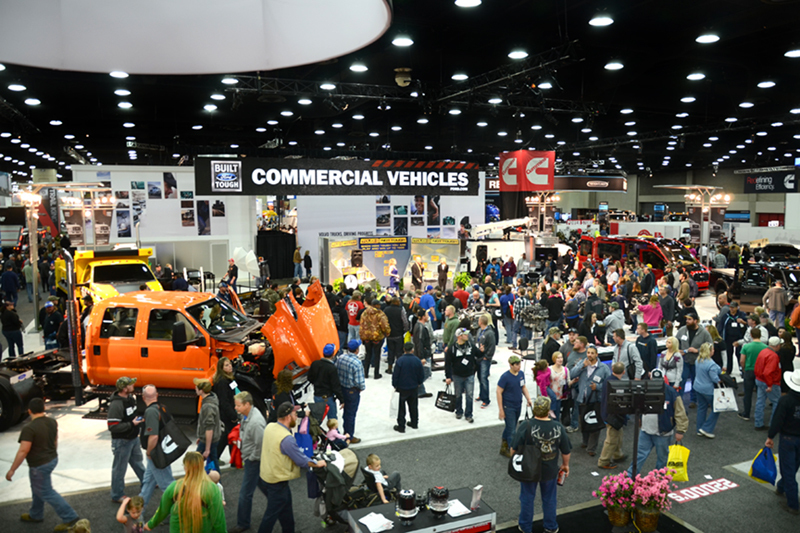 Photography provided by 2015 Mid-America Trucking Show.